"I have decided not to present my show at the Israel Festival in June because I believe it is the only way to ensure that my artwork will not serve to justify or support a government that commits deliberate human rights violations and is currently violently attacking the Palestinian people," says the author, actor and director. 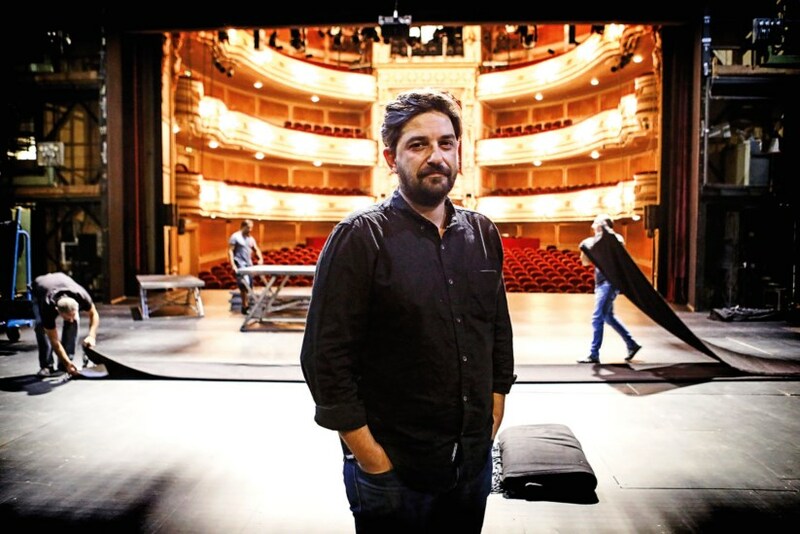 In his statement, Rodrigues says that although he “vehemently opposes the Israeli government’s oppression of the Palestinian people", he accepted the invitation to present the play 'By Heart' at Israel Festival in Jerusalem because it was "promoted by a non-profit organization that presents itself as an artistic project that promotes a plural and peaceful society." Rodrigues also says that he accepted the invitation believing "that the people of a country and its political administration are not the same thing.” He says "when I play shows in the US, for example, I do theater for Americans, but I am not subscribing to the Trump administration. If I were to be associated with the Trump administration, I would be against it." However, the director became aware "through the official communications of the festival," that this year's edition "marks the 70th anniversary of the independence of the State of Israel." “The festival’s celebration of Israel’s 70th anniversary was not accompanied by a single word of criticism of Israel’s conduct vis-à-vis the Palestinian people during the last 70 years. This notice is of great political significance and I was not informed about it when I was invited to participate in the festival. I do not accept the use of my artistic work for political reasons without my consent,” reads the statement. In addition, "the festival prominently announces the support of various branches of the Israeli government, but remains silent about the unacceptable acts of violence ordered by the same government against the Palestinian people. This omission is deeply disturbing and I cannot accept it," he says. 'By Heart', a play in which Tiago Rodrigues teaches a poem to ten people of the public, without previous preparation while unraveling stories of his grandmother mixed with fiction and characters of books, was already presented in Rome (Italy), Trodheim (Norway), Amsterdam (Netherlands), Rennes and Marseille (France) and Athens (Greece). Translation from Lusa. Original here.